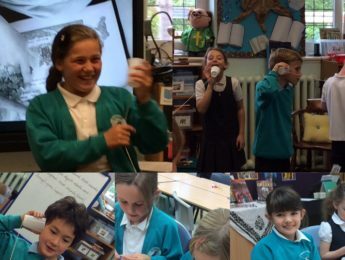 ... and for KS2 information you need to click on this picture! We are currently holding 1st place in the North West and 9th In the UK. Well done to everyone for upholding our fantastic reputation in this national event. 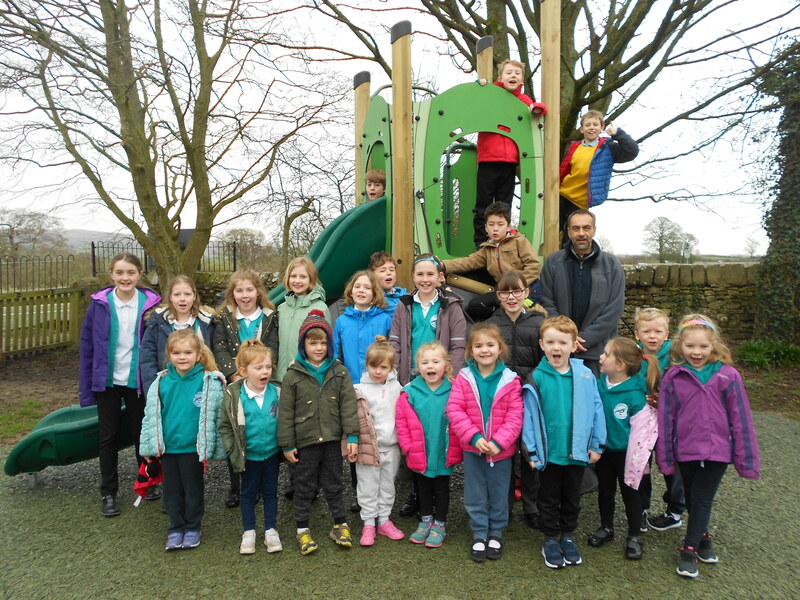 We were delighted that our local Councillor Mr Pete McSweeney was able to officially open ‘Beetham Tower’, our new playground equipment which was installed during the half term holiday. He was visiting school to talk with our ‘Church and Community Council’ about some issues they are concerned about to do with life in the village of Beetham eg lack of dustbins, speed limit on the A6, yellow lines on road outside school. Nothing from Apr 15 to Oct 14. "The teachers in this school have been amazing at helping my child to settle in quickly"
"All the children's needs are catered for impeccably and every child is valued"
"Our child has made remarkable progress since joining Beetham School"
"We love Beetham School! 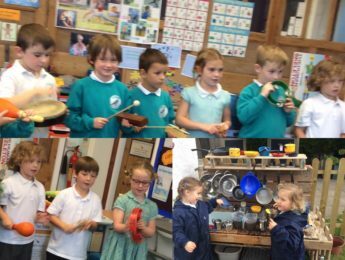 The staff are wonderful, and it's a pleasure to be part of this community school"
"Staff are very friendly and welcoming, put a huge amount of effort into the school, AND always have smiles on their faces!" "The extra-curricular activities are always well planned and thoroughly enjoyed, and clearly lead on to learning in the classroom"
"After school clubs are appealing for the children and it is nice that they have the opportunity to try something new every half term"
"My children love going to school and feel confident and secure there"
"Each child is treated as an individual and given their chance to be heard"
"My children are thriving here, learning well and clearly very happy"
My daughter enjoys school, especially all the extra-curricular activities! Our daughter has become so happy and confident. She loves learning and is curious about everything. within the family atmosphere of the school. "All the children are well-behaved with excellent manners"
"Our child has progressed fantastically at this school due to the excellent teaching and environment there"